Baba Ramdev’s household brand Patanjali has just ventured into apparels under the name of ‘Patanjali Paridhan’. The first showroom of the brand has just been launched today on the occasion of Dhanteras, in Netaji Subhash Nagar. This first apparel store is expected to offer more than 3000 products under sub-brands called Livefit, Aastha and Sanskar. The pricing of the products is kept quite low. The average price of jeans from the brand is Rs 500/-. The brand is also offering a 25% discount on all products from today Dhanteras till Bhaiya Dooj. Branded shirts that are usually priced at Rs 2500/- can be found for Rs 500 only at the store. Also branded innerwear that costs Rs 500/- can be availed for just Rs 100/- at the store. 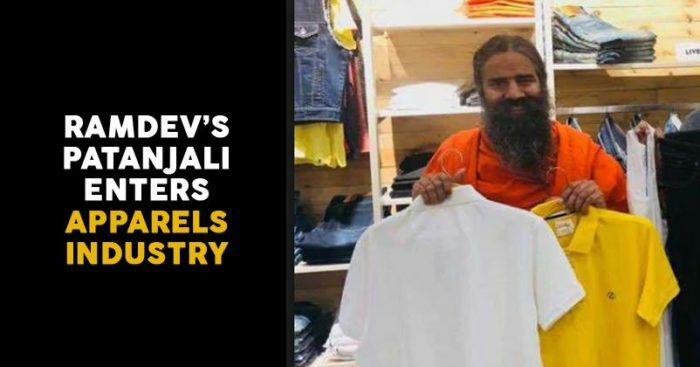 Patanjali’s fashion brand will cater to the needs of both men, women, and children too. 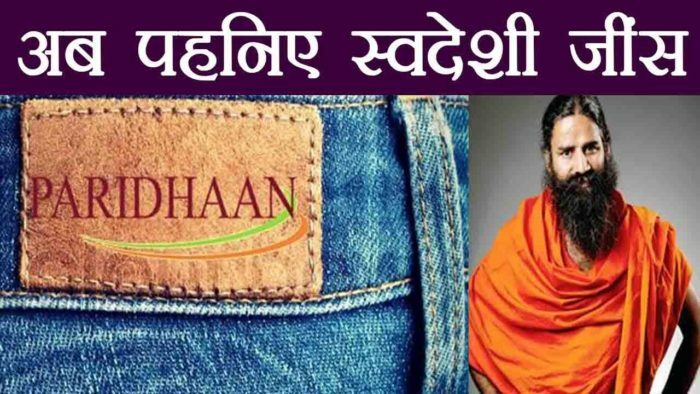 “’Patanjali Paridhan’ with several products ranging from jeans, ethnic wear to accessories will be launched this Dhanteras to counter foreign companies,” Baba Ramdev had told media on Sunday. The brand plans to open 200 showrooms by 2020. The idea was spilled by Baba Ramdev back in 2016 and since then a lot of work has been happening towards developing and launching the brand. “Like Khadi led to the freedom struggle of the country, the Patanjali Paridhan will be the carrier of a new revolution of economic independence in the country. Because clothing is not just a commodity, it’s statement of our self-respect, pride personality and identity which can never be compromised in life,” the company’s invite to the store inauguration had said. Earlier this year, Patanjali had entered the dairy and frozen vegetable market by launching various products. The brand is slowly getting into a lot of different product segments and is growing by leaps and bounds.